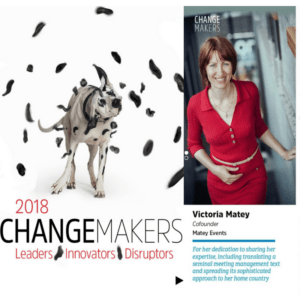 Incredibly honoured and proud to be named 2018 ChangeMaker by MeetingsNet. 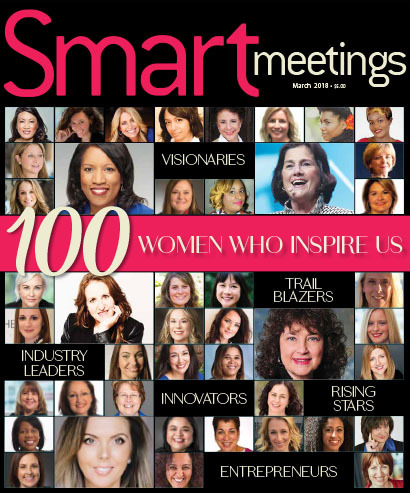 This has come not long after Smart Meetings have recognized me as one of the Top 100 Women Who Inspire Us (and here is my post on receiving the Award). I am over the moon, ladies and gentlemen. 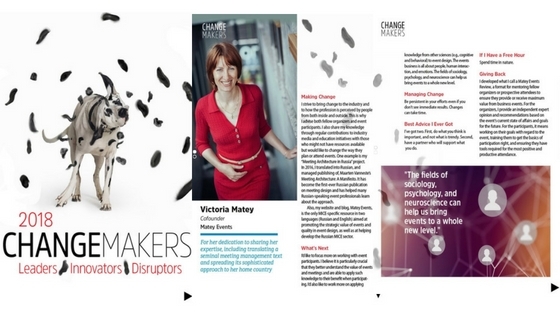 Recognition by the industry community is the ultimate reward!